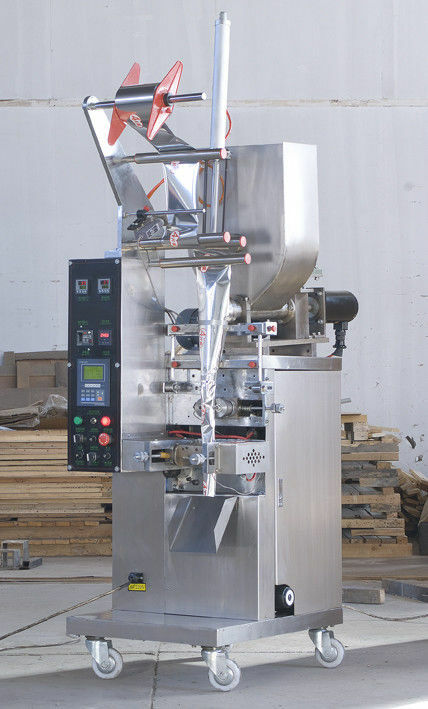 The machine is suitable for packing tobacco, molasses, mustard, chili sauce etc.The integrated processes of bag making, measuring filling, sealing cutting, counting and hot pressing codes can be done automatically. Packing material includes several kinds of heat seal lamination, such as PET/plated AL/PE, PET/PE,PAPER/PE, NYLON etc. 1.All stainless steel cover meets to GMP standard. 2.Equipped with antipollution and dustproof device. 3.Automatic adjustment of pouch size and filling range. 4.Photocell controller is easy to manipulate. 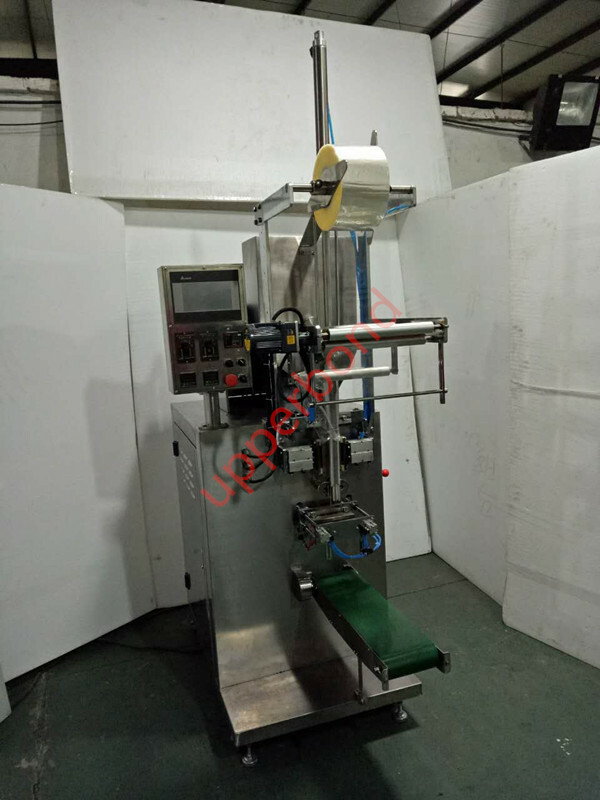 5.Automatic self support lubricating system,the machine can work 24 hours. 6.The operation facility is controlled by American Intel computer,all function is displayed with digital screen. 7.Minimum sealing temperature variation employs PID temperature;the tolerance is controlled by ±2%. 8.Along with assembling automatic no packing alarm system,help user to economize cost. 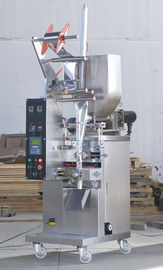 9.Equipped with easy open system. Different size of machine can be customized according to client's specific demand. All above these are the major information about this machine, if you want to know more about it you can contact us when you feel free. Your inquiry will be answered within 24 hours, we will try our best to help you. 1,Package: Wooden Cases and others. 2,Shipping: We will deliver the goods within 30 works dates in general.Shipping company can be required as your demand. 1. How About the Installation & Adjustment? After the equipment arrived at the customer’s site, customers are responsible for unpacking and arranging the equipment in reference to the placement drawing or under our install-adjust technicians’ guidance. Costs of our staffs are decided at last. 2. 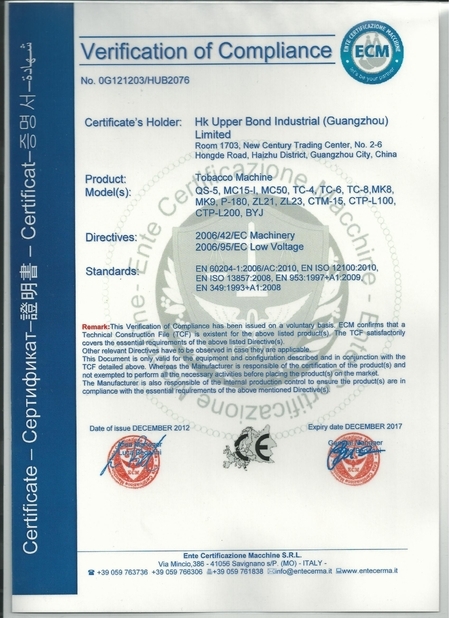 How about the "Quality Assurance"
We are responsible for the faults and damages of the production line caused by our design, technology, manufacture, installation, adjustment and material defect etc.The warranty period is 12 months after acceptance check of the production line. 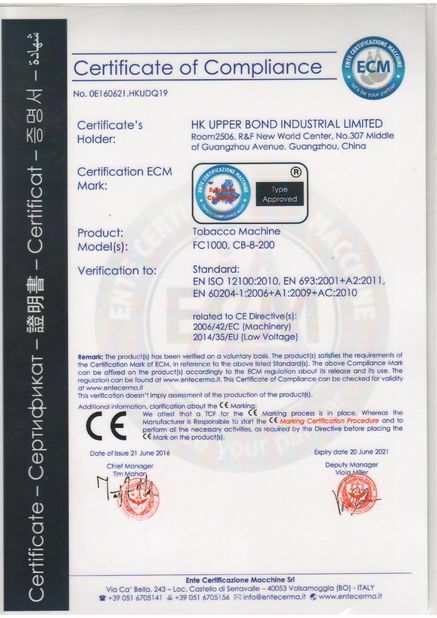 If there is any different between the furnished equipment in the customer’s factory and the equipment concerned in the contract, the users have the right to pass the inspection book to the legal department to claim for compensation to our company within goods warranty period.